NOVEXX SOLUTIONS GMBH, Etiketimasinad, Data management, identification, EUROPAGES'sis. NOVEXX Solutions stands for excellent products and individual integrated solutions when it comes to industrial labeling and identification. 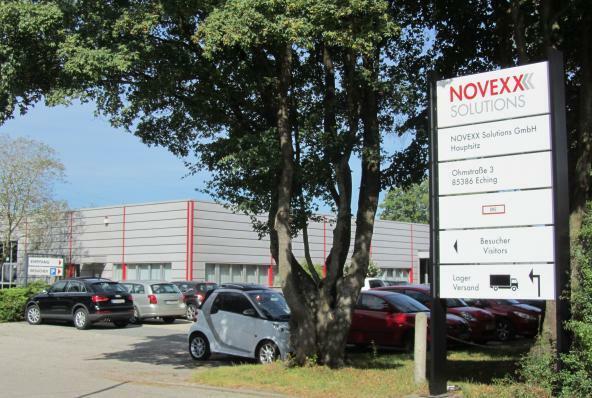 With more than 50 years’ experience, NOVEXX Solutions combines international know-how with the uncomplicated flexibility of a medium-sized company. NOVEXX Solutions’ product and service portfolio comprises hard- and software solutions, high quality consumables, and a competent on-site service. NOVEXX Solutions is represented at eleven locations worldwide on three continents.